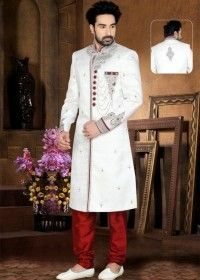 The traditional Indian kurta is one outfit that resonates with men all over the world. Kids, too, have been known to flaunt this particular attire with all the charm one can imagine. If you love staying in trend, the right outfit can make you a style icon in no time. And it ethnic is the way you wish to go, we have a few stylish patterns that you can try flaunting your kurtas in this season! While the mandarin collar has been a popular choice of collar for the Indian kurta among men, adding to a collar to the kurta similar to the one on your shirts is equally appealing. Unlike a shirt, this kurta is half buttoned, giving the illusion of a trendy shirt. You can pair this with denims or even a dhoti to make the look more dapper. Here’s another pattern that has become popular among people. Perfect for summers and humid seasons, the open neck allows breathability along with being comfortable. 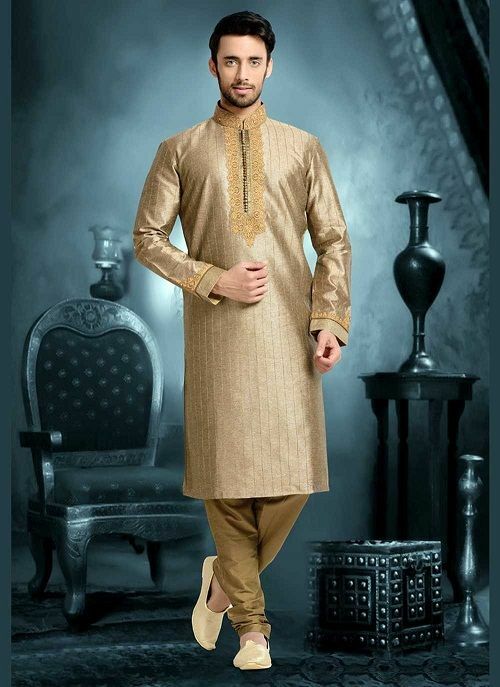 Although the mandarin collars look chic, the open-necked kurtas give an even better definition to your physique along with looking absolutely stunning with every type of bottom. 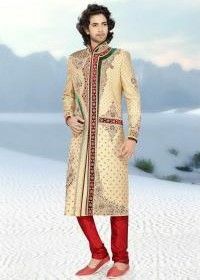 For those who hate the discomfort that comes with wearing a kurta, this is a perfect option. Less is more has been used right with short kurtas replacing or, perhaps, being the perfect counterpart to the conventional kurta. With buttons that stop short at the chest, this hep version of the kurta is certainly a hit with the younger crowd who wish to balance the traditional with the modern. 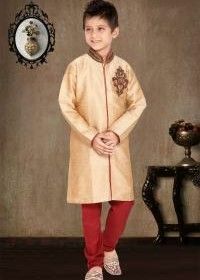 Whether you plan to get one for yourself or find a similar kids kurta for your little one, this look is sure to be picture perfect, no matter what you pair the kurta with. 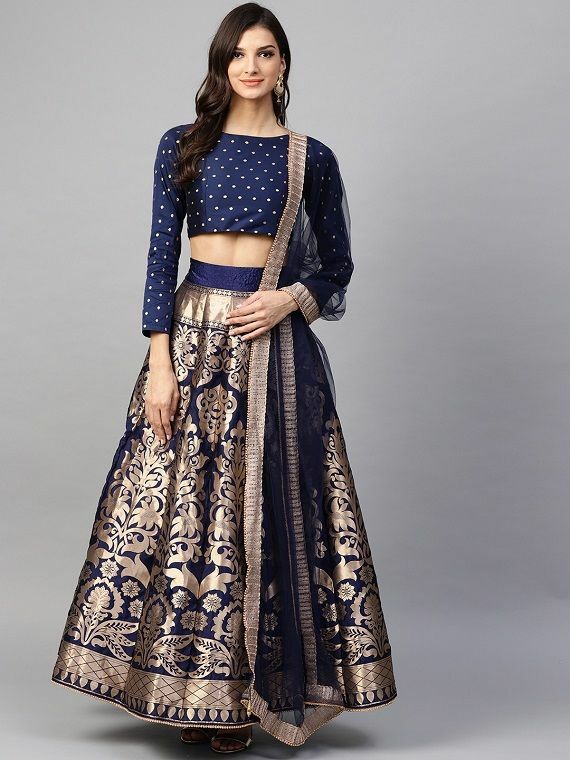 The best thing about all of these styles is that you can pair these with the regular pajama, a dhoti, or even some denims or trousers! 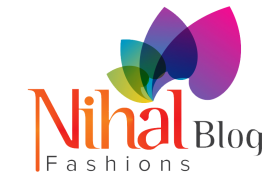 Your shopping spree this season will certainly get interesting with possibilities of a newer look to make your fashion statements. 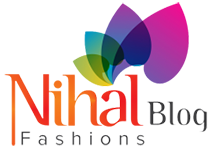 Next article Next post: Kurta Pajamas Vs Sherwanis – What Should You Go For?